The judges will be looking for an original, visually arresting piece from the winning production, but other than that there are no constraints – run wild with the archive! ITN Source is the gateway to a treasure trove of inspirational and iconic creative moving imagery spanning 118 years (from 1896 to present day). Access award-winning news and entertainment programming, documentaries and feature films, covering everything from crime and conflict, to drama, celebrity, royals, politicians, comedy, music, wildlife and natural history from around the world. The top 3 entries will be played prior to screenings in the Showroom Cinema sponsored by ITN Source at Sheffield Doc/Fest, 5-10 June 2015. The winner will be announced and presented with £1000 at the Festival Awards Ceremony on Wednesday 10 June, 2015. 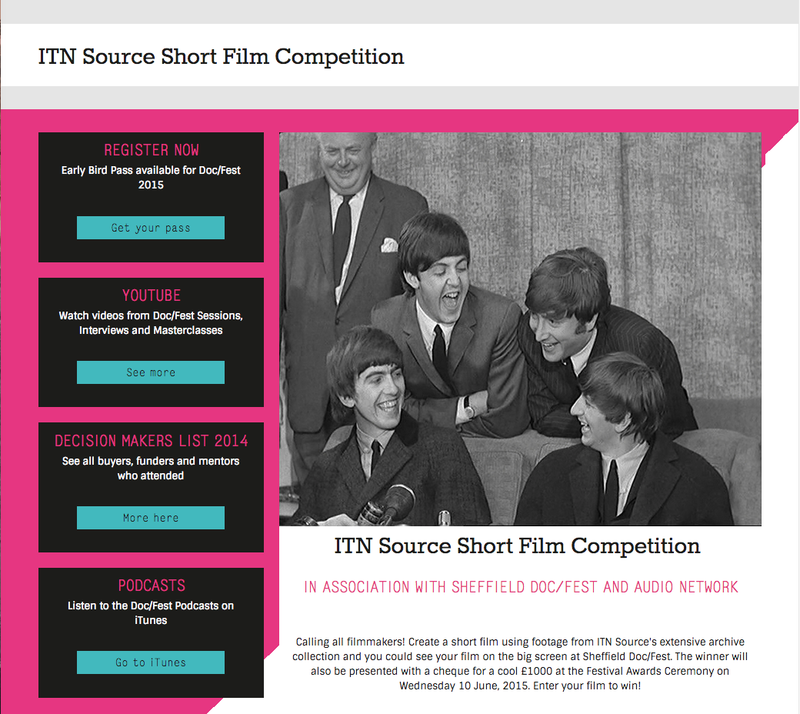 Register with ITN Source here. You can then place your footage order via the ITN Source web account and download once given clearance. Access 10 free downloads of any Audio Network music simply by registering here. 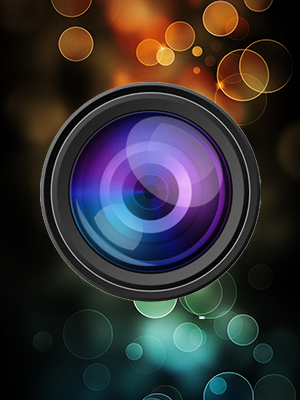 The film can be supplied in the following file formats: avi, mov, wmv, m4v, mp4 or mpeg. Send your finished film entry to becky@sidf.co.uk by Thursday 23 April, 2015. If you have any queries concerning the competition or how to access the material please contact amy.bigmore@itnsource.com. Deadline isn’t 10th June, it’s Thursday 23rd April!! June is when the winner will be announced at the festival’s awards ceremony. Just don’t want anyone missing out on their opportunity to enter.